Off-White Palazzo Suit In Pure Kora Silk With Digital Print..
Time to look and feel like a Diva with our hottest & latest ethnic wear collection. 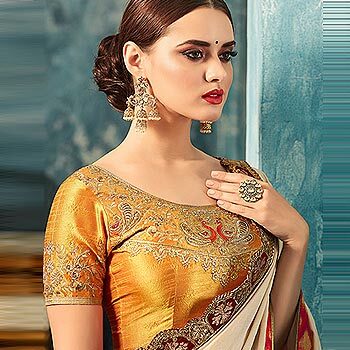 Set trends and turn heads with our carefully picked styles Indian ethnic wear from all over India for discerning women. 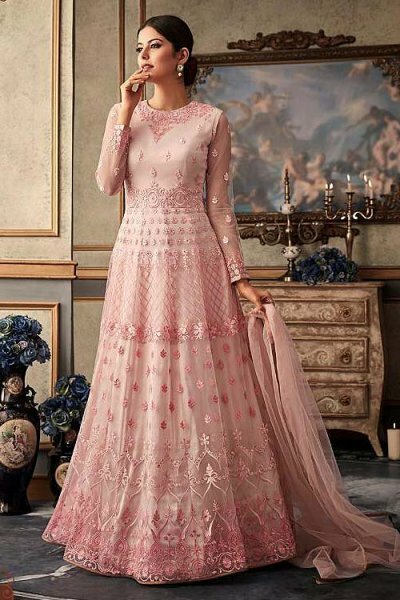 Browse through and buy Online some stunning intricate latest anarkali suits, latest indian dresses, and designer outfits that spells freshness, panache and let you indulge in the beauty of ethnic fashion.